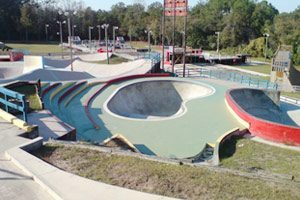 The world-famous Kona skate park offers one of the world’s most unique skating experiences. Smooth, pastel colored concrete has helped make Kona a favorite among professionals and hobbyists, and has earned it a spot in several popular skating video games. New to the world of skating? No problem! 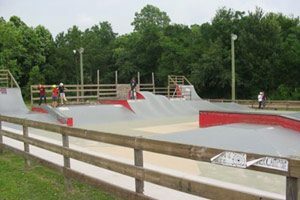 Kona USA offers a skate camp with professional instructions to have you skating like a pro in no time! SitemapCopyright © 2019 Cayman Islands Skateboard Association. All Rights Reserved.